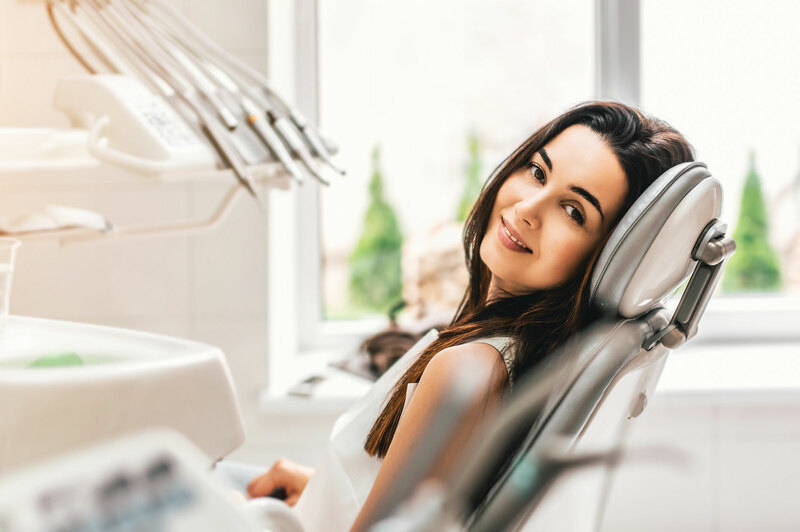 Dr. Syed’s care doesn’t focus on just your teeth, her holistic approach to your dental care considers the impact that your oral health has on your whole well-being. She is mindful of your existing medical conditions, your medications and the role they play in your oral health. We offer our patients treatment options and materials that are best suited for their health care needs. Despite the safety of our chosen materials, rubber dam barriers are frequently used when restoring your teeth. Dr. Syed is a member of the Spear Dental Continuing Education Group, an organization committed to lifelong learning and self-improvement. She is also longstanding member of the Royal College of Dental Surgeons of Ontario, Ontario Dental Association, Ottawa Dental Society, and Academy of General Dentists. 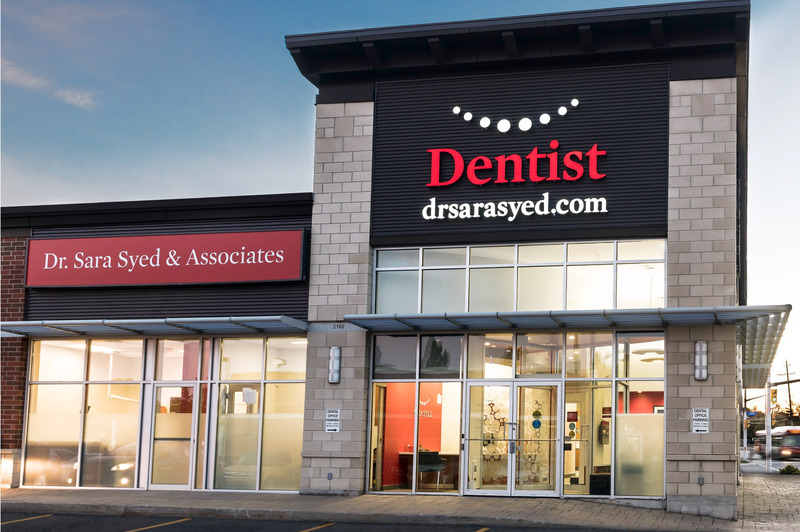 Through these memberships, Dr Syed is continually advancing her dental knowledge, educating other dentists, and providing her patients with the highest quality and level of dental care available in Ottawa. 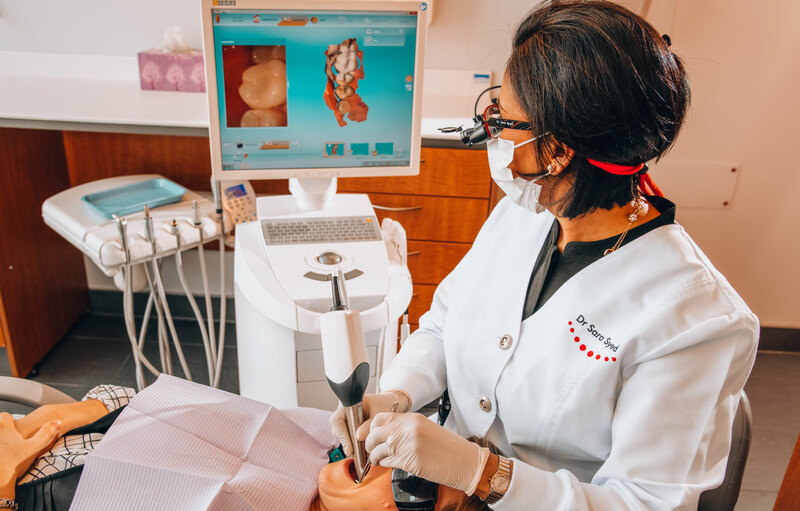 Moreover, Dr. Syed is passionate about sharing her knowledge and wisdom with her clients so they can remain well informed about their teeth and treatment options. 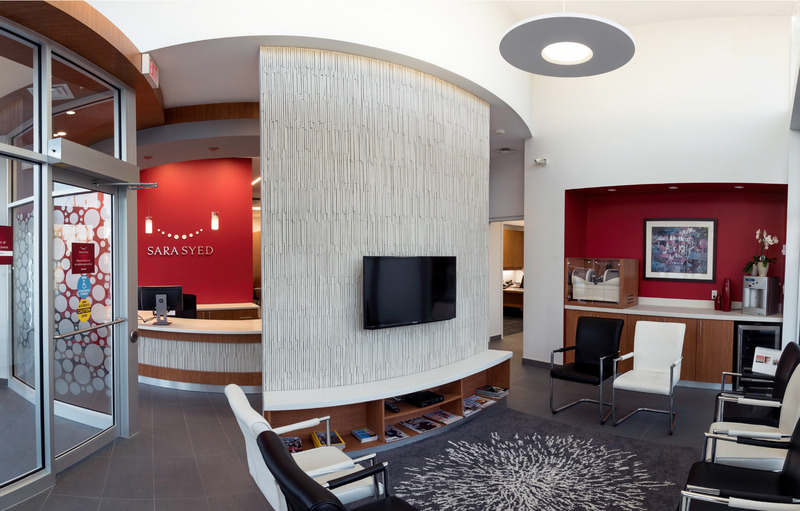 Our office was designed by a wonderful Ottawa based architect and designer Barry Hobin. Check out his work at www.hobinarc.com and then visit our office to see his remarkable talents in real life. Dr. Syed continually invests back into her practice to ensure that patient care and comfort is nothing short of luxurious. 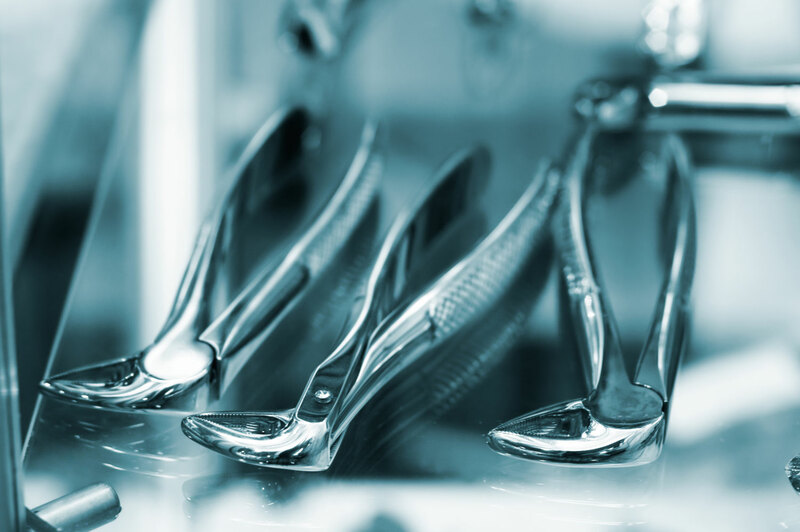 Our space consists of dentist and hygiene treatment rooms, an expanded sterilization centre and 2 private consultation rooms. At Dr. Syed’s clinic, we are continually investing professional, high-end, state of the art technology and equipment. We currently use cutting edge 3D imaging to produce custom, in-office Cerec crowns, inlays and onlays. Watch technology at work while you wait for the Cerec Milling Unit to fabricate your restoration, ready to be inserted in one appointment! At our clinic, every patient is respected and treated as an individual with unique needs and expectations. Our team works patiently to build lasting relationships, to establish trust, and to ensure that each visit is a comfortable and positive experience. We are always punctual and efficient at delivering the best care in a timely manner that is respectful to our patient’s busy schedules. 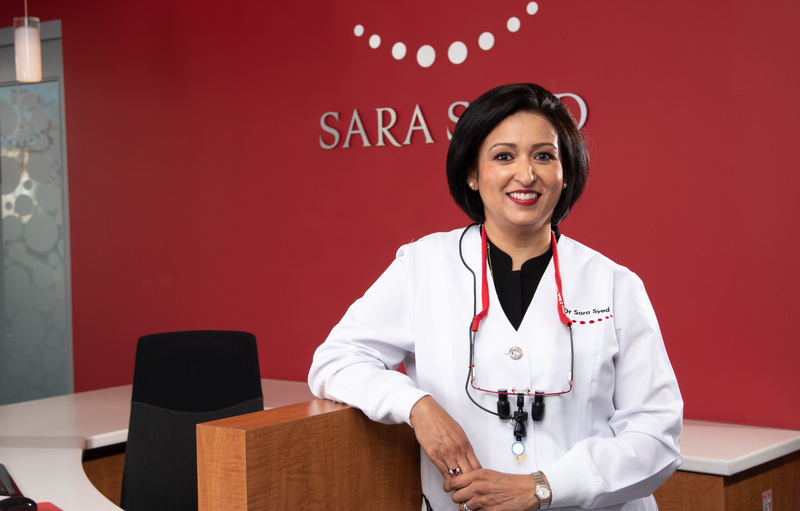 Experience personalized, attentive, and understanding dental care when you visit Dr. Sara Syed and her team.